Sunsrays energy technology co., LTD participated in the painting industry exhibition to prom - SUNSRAYS HEATING S&T LTD.
Dongguan international surface treatment and painting exhibition will be held at guangdong modern international exhibition center on June 2, 2016. 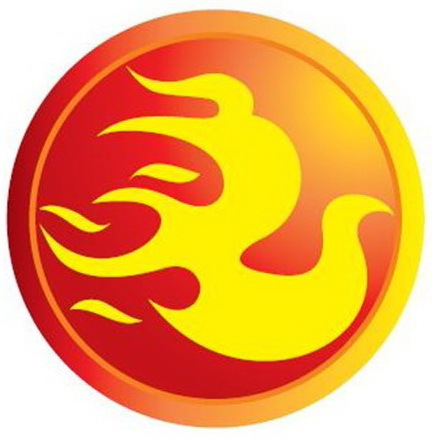 Shenzhen sun hot energy technology co., LTD. Will bring the company's excellent product equipment to the exhibition. The booth number of shenzhen sun hot energy technology co., LTD is E37. We sincerely invite your friends to bring samples to visit, pilot and negotiate.